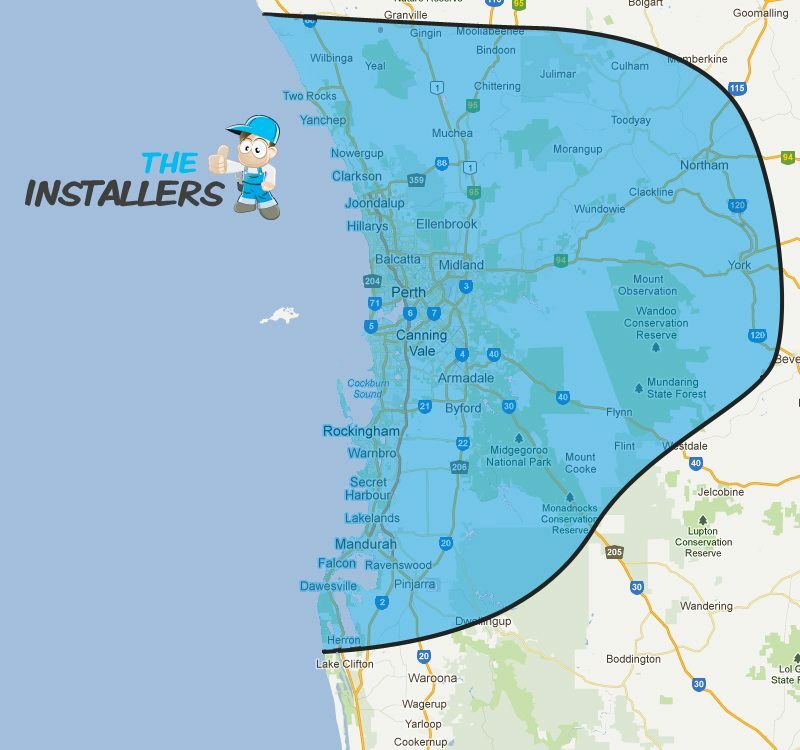 The Installers is an Aussie company born and bred in WA. You might call us geeks. We like to call ourselves electronic installation experts! That means we know how to install your alarm, your antenna or your home theatre system better than anyone. Of course, we also source superior quality products from leading manufacturers. We pride ourselves on giving people friendly, expert advice backed by over a decade of know-how. 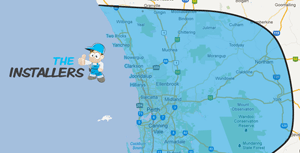 If you’re not sure what system you need, give us a call for a chat. Our goal is to make your life easier. With fast, professional installation, upfront prices and cutting edge technology that is easy for the whole family to use! Explore our website to discover more about our services. Or get in touch to book an installation. We’d love to hear from you!